Links | Art is play. Art is music. 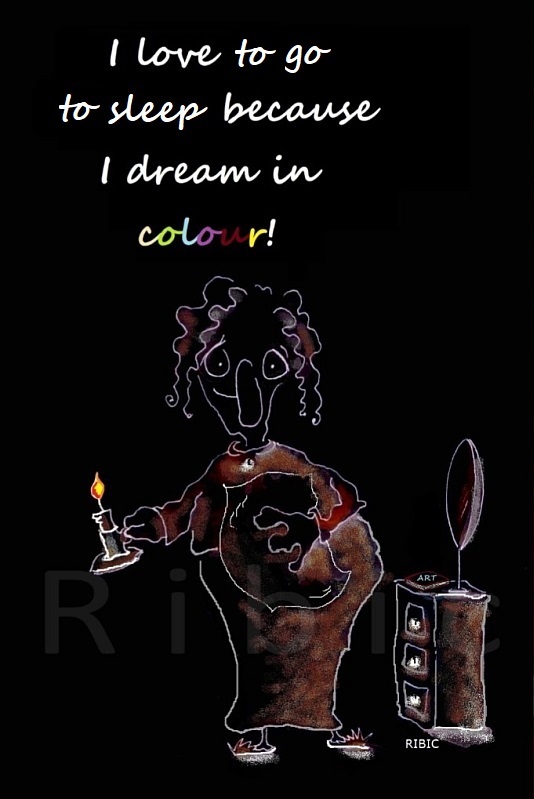 (c) Ribic / I love to go to sleep because I dream in colour!